TICKETS ARE SELLING EXTREMELY FAST - VERY LIMITED ULTRA-VIP TABLES LEFT - BUY TICKETS NOW BEFORE ITS TOO LATE!! See you & your friends there! Be sure to "Like" & "Share" above to help spread the word!! 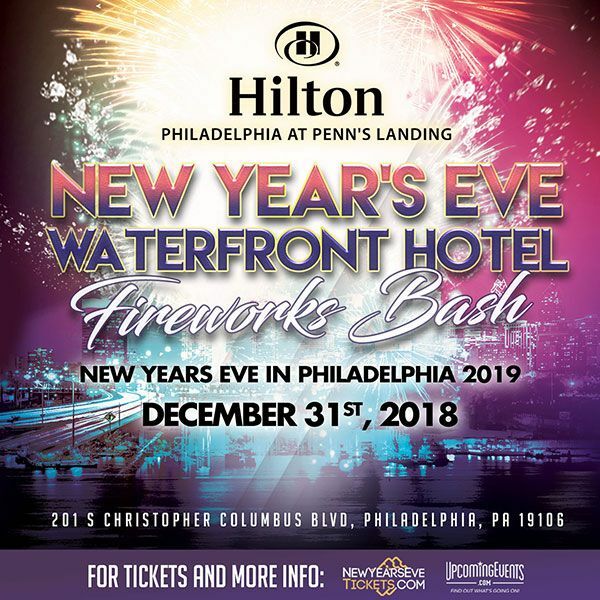 Celebrate New Year's Eve in Philly 2019 in true style front row spot at the official Fireworks Bash at the Hilton Philadelphia at Penn's Landing - ring in 2019 at the best fireworks party in the city! Brought to you by UpcomingEvents.com and The Hilton Penns Landing. Ladies, slip into your favorite dress. Guys, dress to impress for the glamorous Hilton Hotel and arrive at 8:00 PM for VIP & ULtra and 9:00 PM for General Admission. 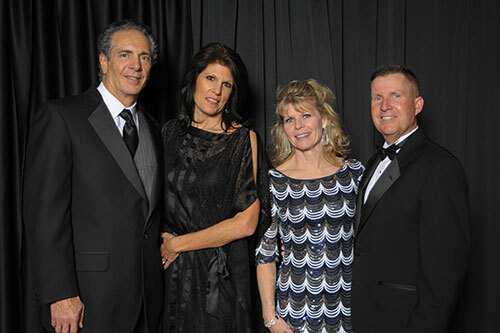 Enjoy an evening of dancing, cocktails, and first class fireworks. 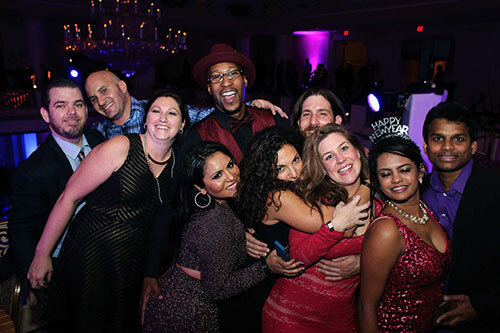 With the perfect view of the water and all the drinks and amazing food you can eat, this party is sure to put that sparkle in your step and help you start 2019 off with a BANG. 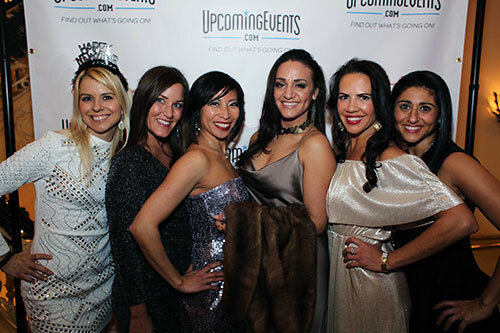 Who Attends Our NYE Events.... FUN People - The BEST Crowd! 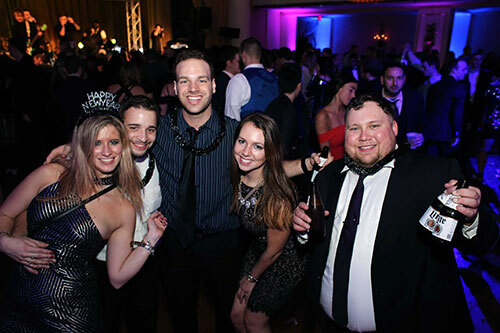 We get this question all the time - it's perfect for larger groups (click "contact the organizer" above if you have a group of 20+ people for extra discounts) as well as smaller groups of guys or gals or couples looking for an amazing NYE. 21+, proper ID required. 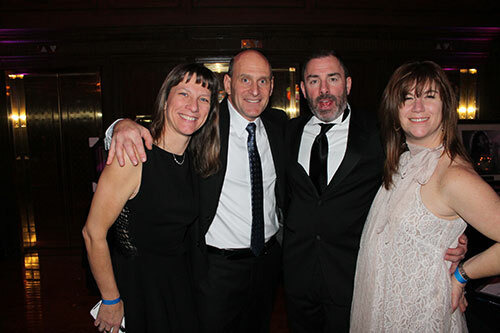 BUY TICKETS NOW TO THIS FANTASTIC NYE EVENT! 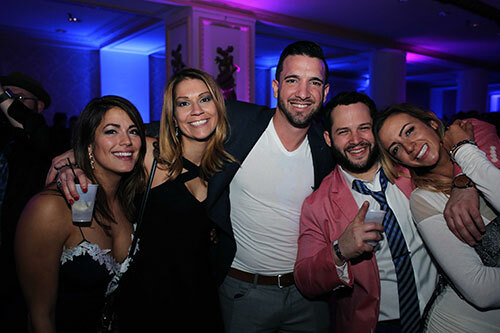 Guests can enjoy premium open bar with multiple bars for no long lines complete with all your favorite brands you need to craft a tasty cocktail, grab a cold beer, and partake in a glass of wine. Pair your beverage with the lavish food buffets. 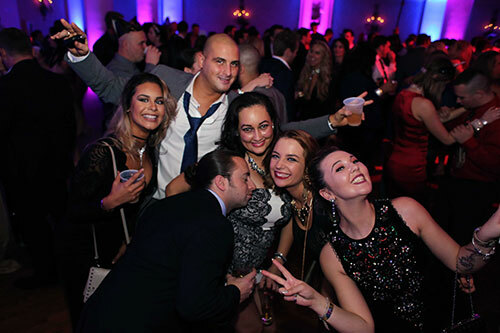 Once you've enjoyed a drink or two, grab your friends and get on the dance floor as the evening will include a fantastic local DJs as well as an awesome live band spinning the hottest music to get your groove on! You can also watch a live Times Square feed and see the ball drop at midnight on multiple screens! 1 extra hour of Open Bar and early entry starting at 8pm. Top Shelf Vodka drinks - Grey Goose! 1 bottle of champagne (per group of 2-4 people) on your table just before midnight! 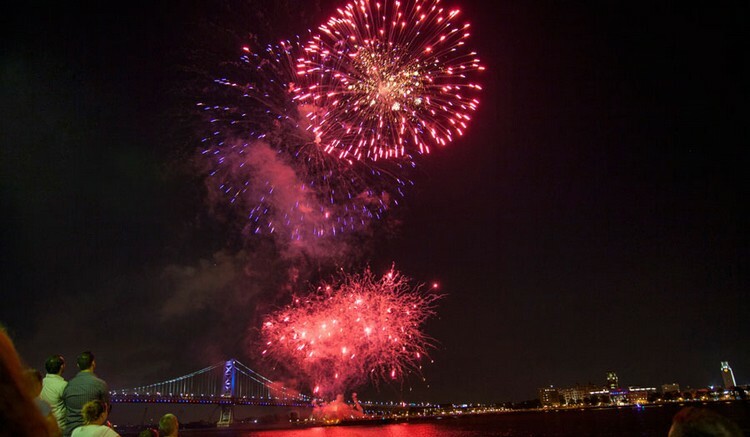 * Hilton Philadelphia at Penn’s Landing practices responsible alcohol service and reserves the right to stop alcohol service to any individuals. ** NOTE FOR TABLES: Tables are 12 person. Smaller groups or couples will be paired with others to fill tables. Groups of 10-12 will have their own private table. If you have questions about this event, please feel free to click "contact event organizer" at the top of this page. 21+, proper ID required.